Is It Time To Upgrade Your Forklift? This is not your grandfathers idea of a forklift. In fact, forklifts are now available in many different variations and load capacities to suit your desired applications. Typically, in your warehouse environment you will discover that most forklifts have maximum rated load capacities that are between one to five tons. 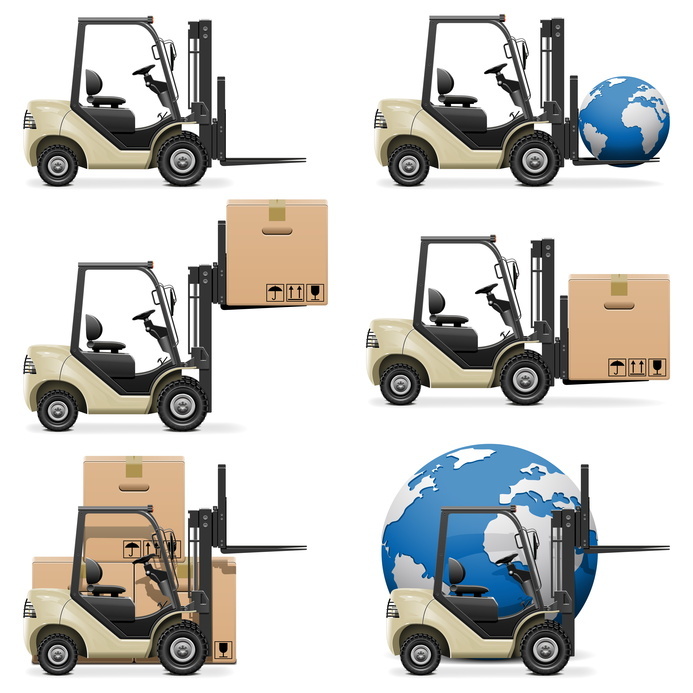 Whether you are looking at new electric forklifts to purchase or for forklift maintenance providers, some preliminary research will help you select the best forklift company.